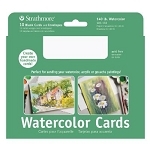 This blended wood pulp paper has a professional grade random surface. 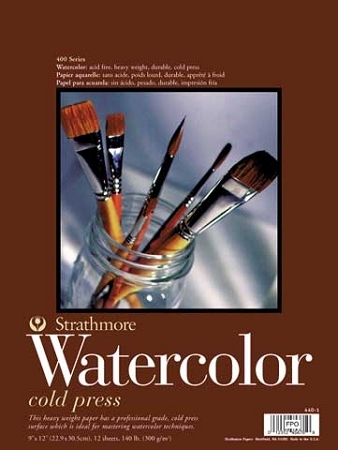 Recommended for intermediate and advanced watercolorists for mastering their technique. Acid-free, 130 lb., rough. Pads contain twelve sheets.